All the best for children! the world around by present and future generations. 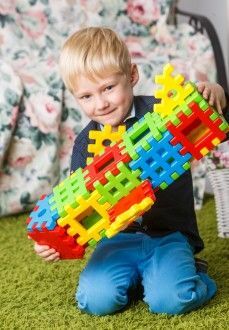 Tigres toys meet the needs of early child development, develop logical thinking, fine motor skills, spatial imagination, etc. Safe for children from 12 months. Soft toys, bedding, clothes for children are made of safe hypoallergenic materials. A line of goods for newborns is made of 100% of natural fabric. Tigres Company is an exclusive representative of the well-known European brands: Canpol babies, LOVI, Wader, Klein. Wide range of products and brand awareness will ensure high marginality, profitability and turnover of the goods. 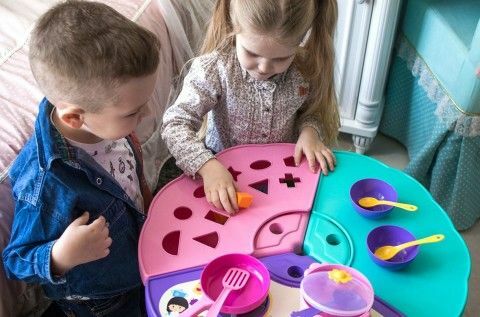 Toys meet the age requirements of child's development. Lack of seasonality and possibility to choose a package: box, package, net. Unique designs, which have no analogues in competitors' offer. 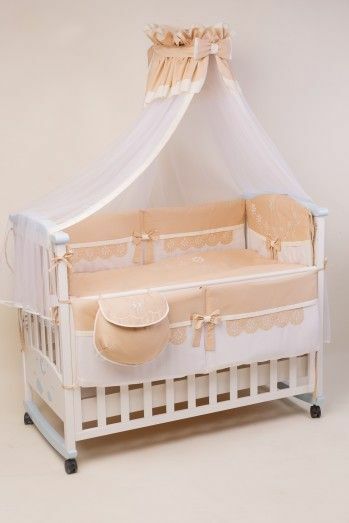 All products are made of high-quality raw materials, have been certified, absolutely safe for children from birth. Toys play important role in child's life. 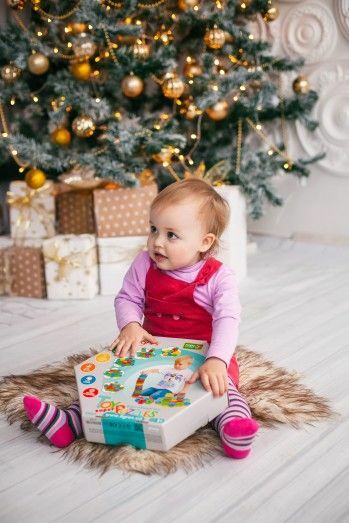 During the game baby makes acquaintance with the world around, learns forms, colors, develops logical thinking, spatial imagination and fine motor skills. Tigres toys are certified, have unique design, are safe and durable. Design, weight and size meet peculiarities of child development from 12 months. Company experts create toys for boys and girls with the soul, knowing that their work will be appreciated by millions of children all over the world. Tigres toys make childhood brighter! 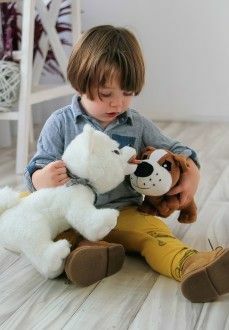 Cute and funny animals, fantastic heroes embodied in pillows and toys will become the best friends for kids of all ages. 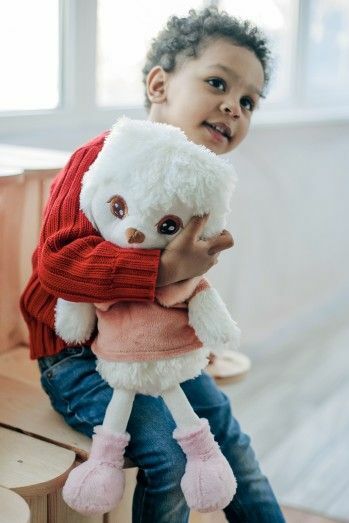 Designers of the company follow the fashion trends on the market and create toys that are both for children and adults. 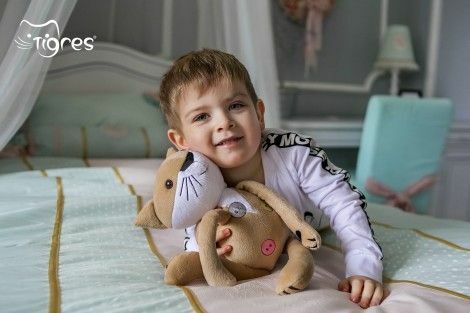 Tigres soft toys and pillows are made of safe and certified materials: environmentally friendly plush and siliconized fiber. How to care for a toy? It is easy with a washing machine, because washing does not affect the quality of a toy. Soft toys like people from 2 to 102 years old! Tigres toys - toys with soul! Pillowcases, sheets, envelopes for newborns, velor and knit blankets are made of natural fabric, with embroidery elements and applications of favorite cartoon heroes. 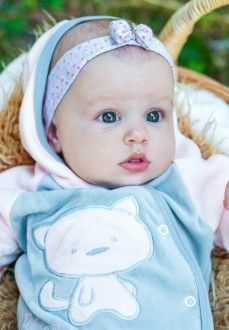 Made of natural 100% cotton fiber, which has antibacterial and hypoallergenic properties, high thermal insulation and air permeability, maintains a natural temperature balance of the body. Unique design: bright, unusual prints, funny pictures, nice color solutions. It is easy to wash in washing machine, retains the shape after washing, meets the standards of quality ДСТУ 3119-95. 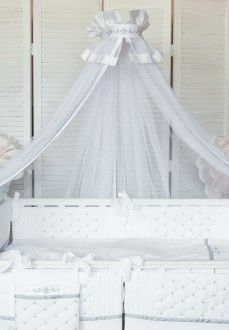 Tigres - a comfortable and sweet dream of each baby! Creation of children's clothing is carried out by the design department of the company, taking into attention the newest fashion trends. Tigres clothing is characterized by high quality and modern design, decorated with unique embroidery and applications. 100% high quality hypoallergenic environmental materials with excellent hygroscopic properties. Easy to clean, keeps its original shape after washing. Tigres - let's grow together! Tigres company is exclusive distributor of European brands Canpol babies and LOVI - accessories for babies and moms. To feel comfortable during first few days after childbirth, future mom should prepare things for a newborn and herself beforehand. Сanpol babies has in its range series of products from the campaign "Gather your hospital bag wisely". These are real mother's assistants that woman will be needed during the first days after childbirth. There are all necessary accessories for lactation in the range of products both brands Canpol babies and LOVI. Thanks to Canpol babies and LOVI products, you can combine breastfeeding with artificial feeding. Products from groups Pregnancy and childbirth, Feeding - everything you need for happy motherhood. 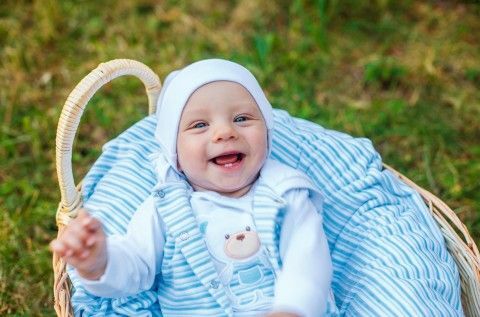 Сanpol babies - succesful start in motherhood! LOVI - feeding with love. Tigres company is the exclusive distributor of European brands Canpol babies and LOVI - accessories for babies and moms. Canpol babies and LOVI products are known for their perfect quality and also for variety of designs and colors that complement the joy of motherhood. Canpol babies and LOVI products are developed in collaboration with well-known lactation specialists and physicians, taking into account the physiological needs and baby's anatomy of breastfeeding. Canpol babies and LOVI accessories are essential for feeding, care, development and safety of children. 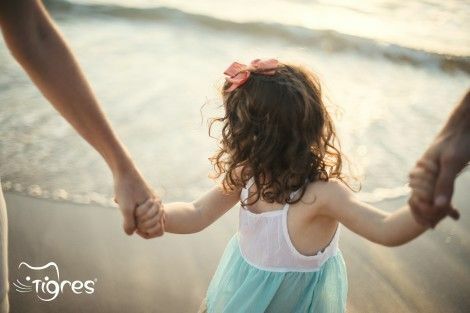 Canpol babies and LOVI - brands that parents trust all over the world, so you can trust them too! 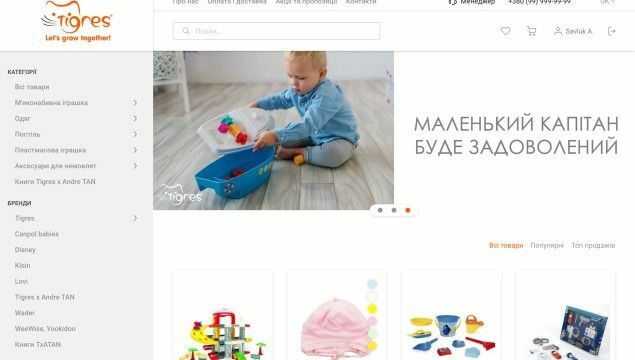 Save your time - go to our Online Store tigres.com.ua and choose goods for kids and moms. Specially for our partners Tigres offers to buy products at wholesale prices on the B2B platform. Being our partner is profitable! Leave a request for partnership. Make an order or order a call from the manager on our site to match the details. We prepare and send your order. Have you got any questions left? Leave a request or call us and we'll be happy to help.